Google Pixel 2 and Pixel 2 XL have the best camera we have seen in any of the smartphones that launched till now. 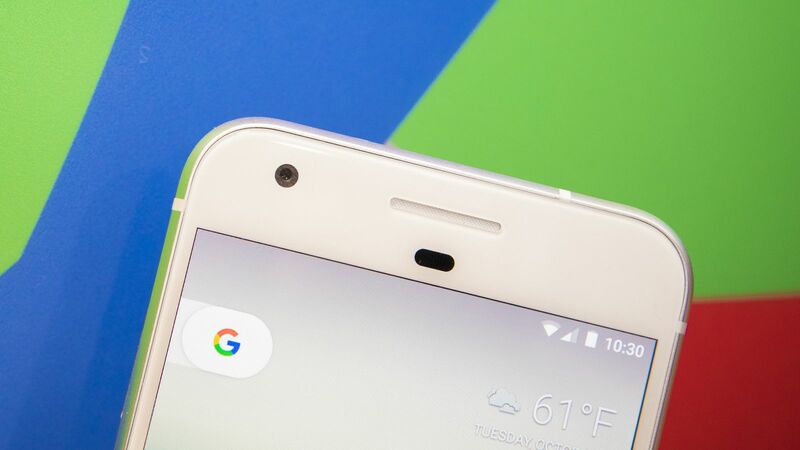 With its 2nd Gen Pixel devices, Google proved that using the perfect combination of hardware and software; you can get the same and even better result with the single camera lens than what you get with dual cameras. 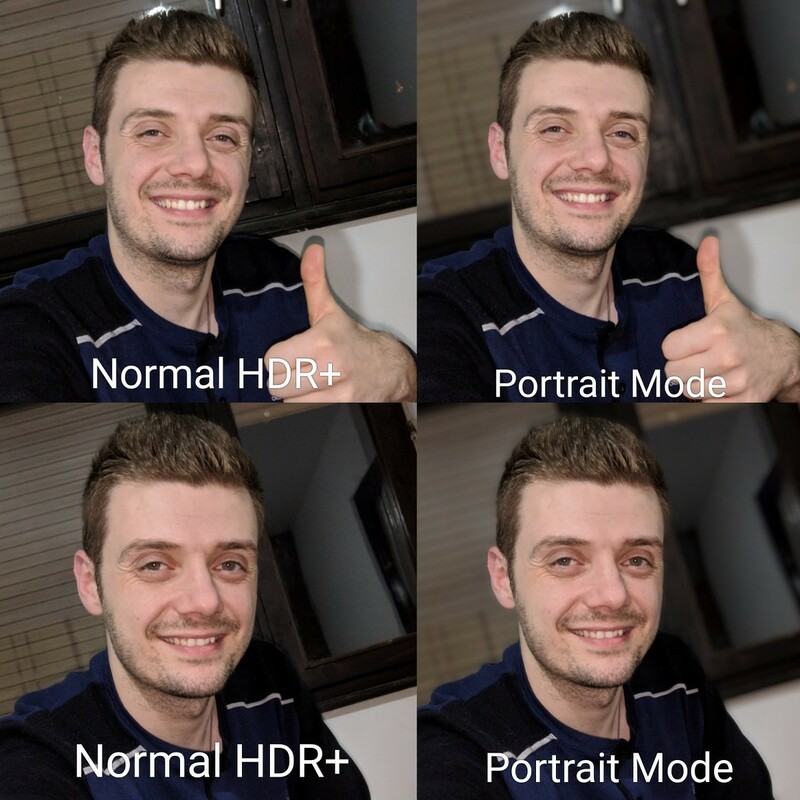 The portrait mode is one of the key highlights of the Pixel 2’s camera which is there for not only the rear but also for the front camera. Yesterday, we sew that an XDA developer, Charles_l, successfully ported the Google camera from Pixel 2 to the 1st-Gen Pixel phones as well as the Nexus 5X and 6P of 2016. Today, another developer from XDA, Arnova8G2, has modified the camera apk of Charles_l to work on some non-Google phones. The app has so far been tested to work successfully on the Xiaomi Mi5/Mi5s running on LineageOS 15, OnePlus 3, 3T with Oxygen OS 5.0, Moto G5s Plus and even the Samsung Galaxy Note 8 running the leaked Android Oreo beta build. 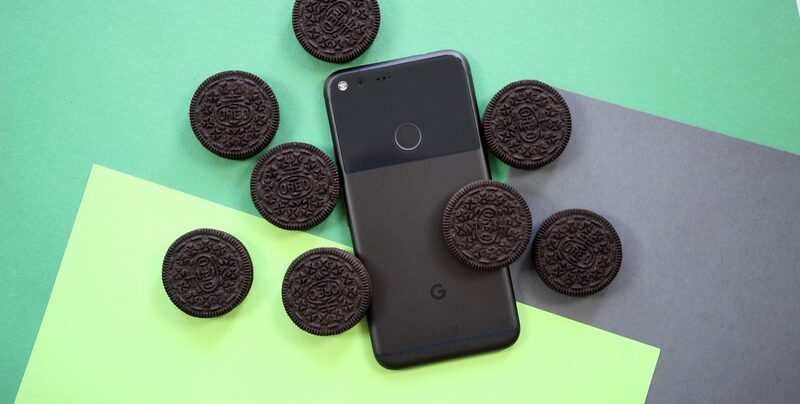 It seems like many 64-bit devices running Android Oreo are compatible with Arnova8G2’s port of the Pixel 2 Portrait Mode feature. The best part of this mod is that it doesn’t require root to function! The only caveat, for now, is that it only works with the device’s rear camera, though we’re sure that the developer will be able to get Portrait Mode working via the front-facing camera soon. NOTE: Make sure that Camera2API is enabled in the ROM that you are having on your phones or the app won’t work. You can use this Magisk module to enable Camera2API. Did the apk file work on your phone? Do let us know what phone you are using and whether the apk file worked or not.